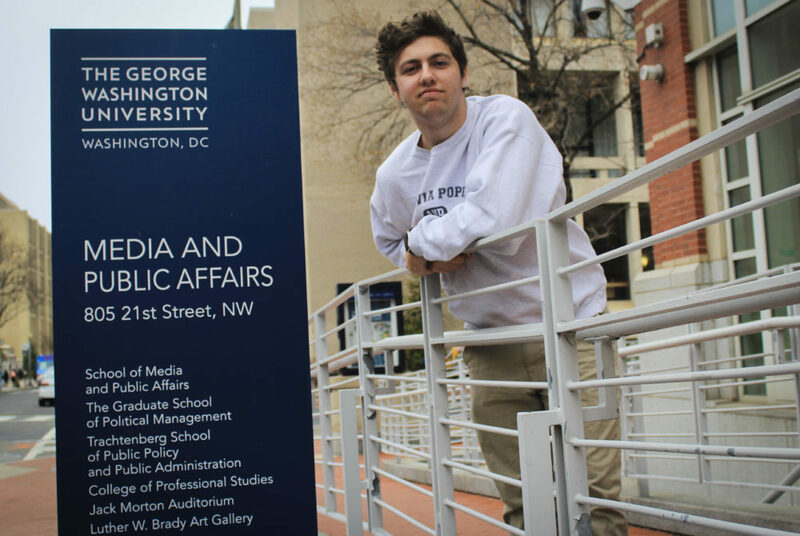 Stories from the March 2, 2017 issue of the GW Hatchet. The news we get from social media can be biased and doesn’t usually affect our local community. Instead students should pick up a printed newspaper. To help students at both lower and higher writing levels, UW courses should be separated by ability. If midterm stress has you camped out in Gelman, take a break and enjoy the last weekend before spring break. There are currently 14 open positions for the Graduate School of Education and Human Development posted on GW’s job website. I scream, you scream, we all scream for Ice Cream Jubilee. 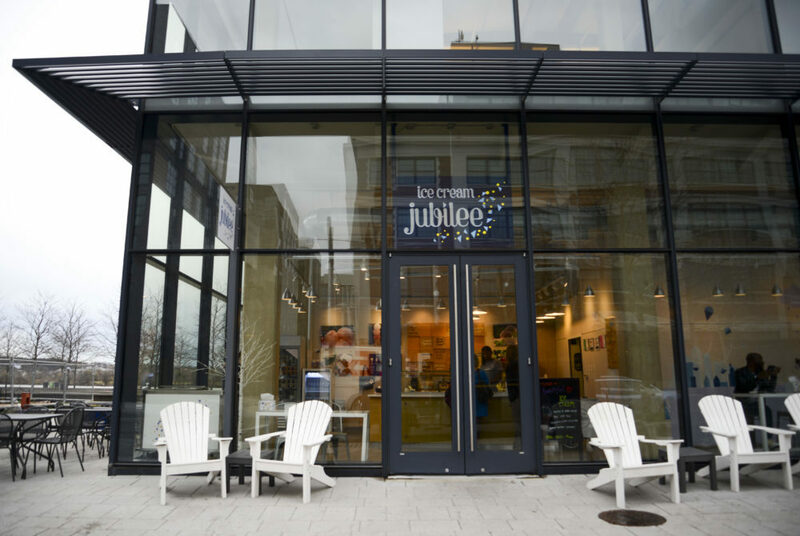 Ice Cream Jubilee now has two sweet, little shops in D.C. The bots are not allowed in D.C.’s business district, which includes Foggy Bottom and the White House, because of national security issues. Lande Watson, the president of the College Democrats and the Student Association vice president of public affairs, is first to announce to her candidacy. 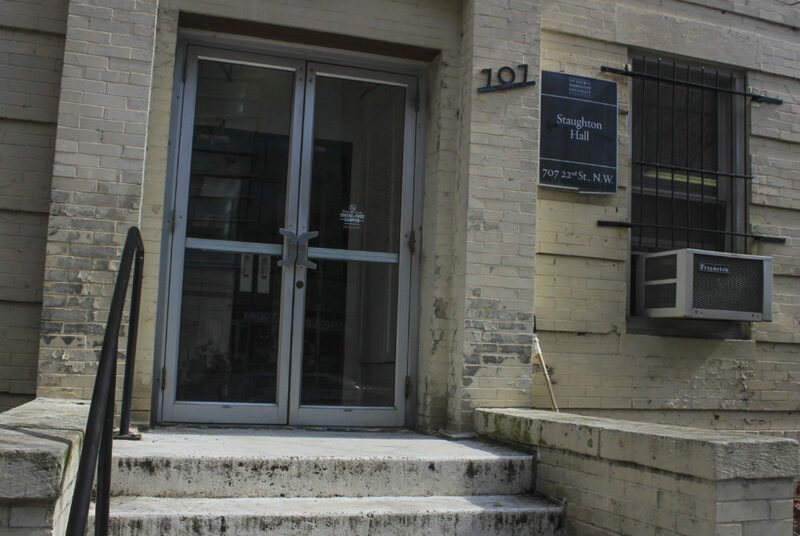 The group’s co-founders said they started the organization after noticing a lack of community among SMPA students. 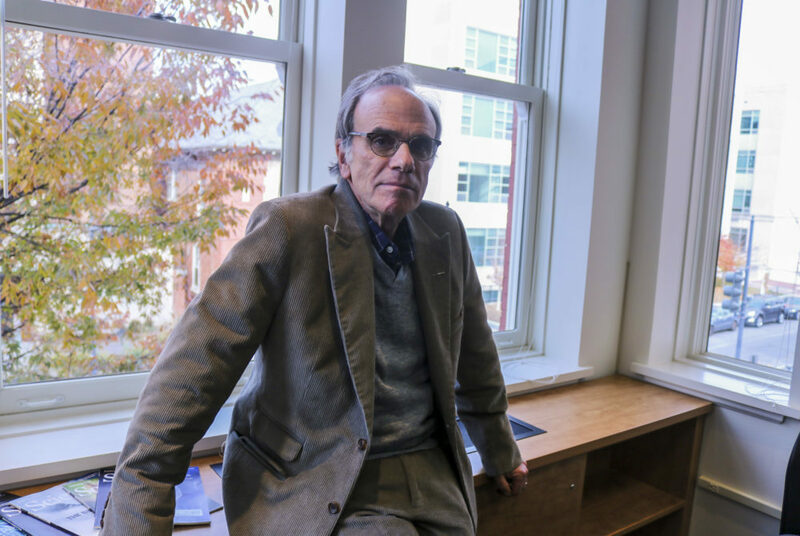 The department will host a physics conference for undergraduate women, designed to support and encourage women and minority groups to pursue physics. 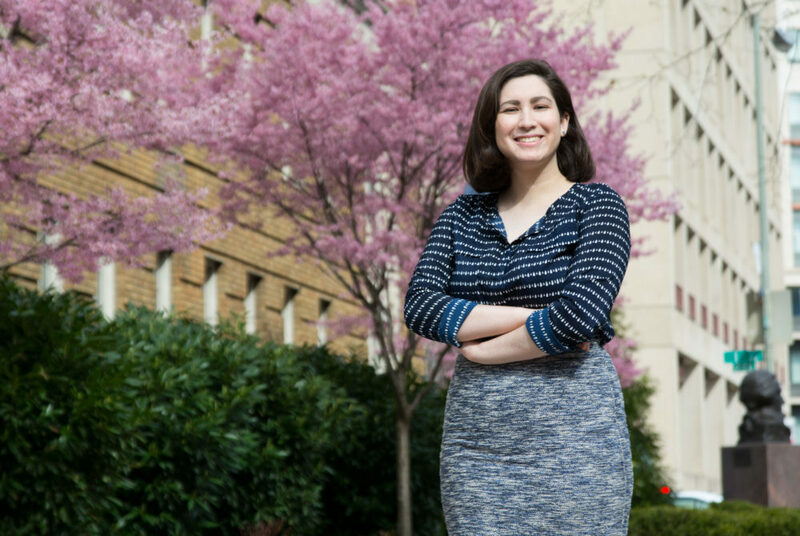 A prospective student filed a lawsuit against GW and the UPD chief after she was barred from campus and had her admission offer rescinded.